* Girls Grade 10 Needham replaced a BAYS team that pulled out 8 hours before the first game kicked off. The nucleus of the team is the Needham Girls Grade 8 Division 1 team. Since they did not have a conforming roster, the tournament committee declared their games forfeits. 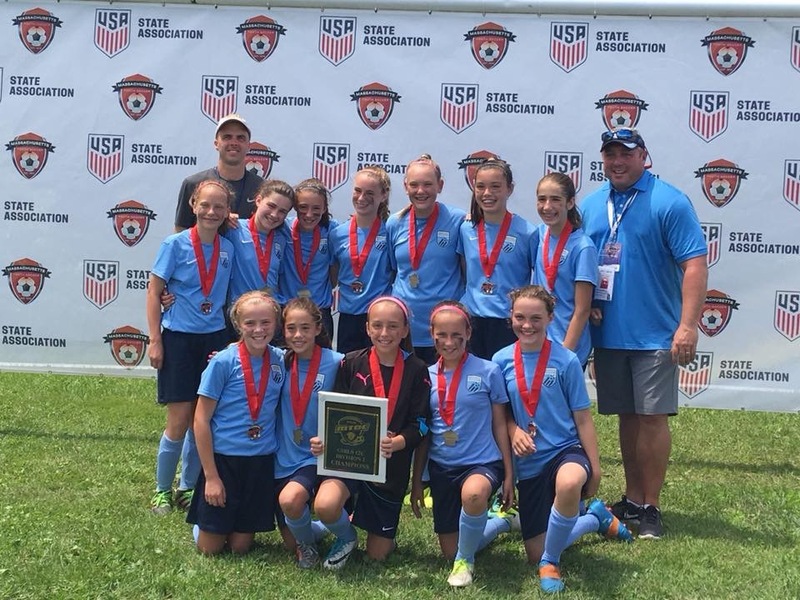 They went 2-0-1 including a victory over the eventual champion in the group phase. 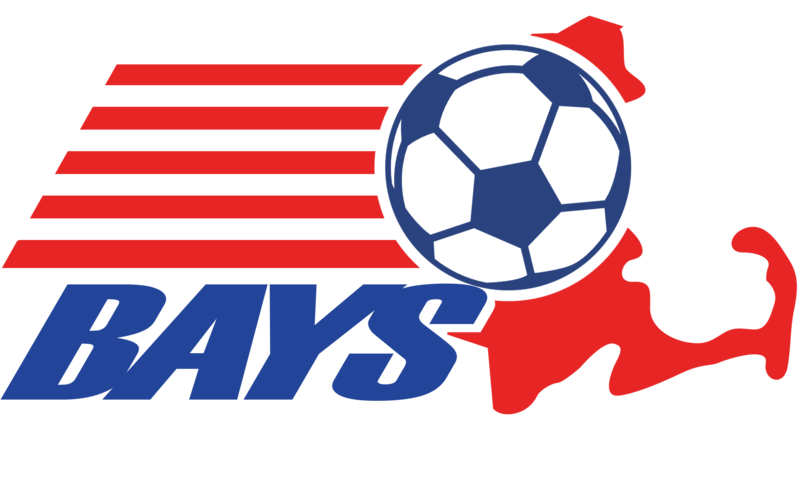 BAYS wishes to express its deep appreciation for the team stepping up on short notice to fill the slot. MTOC Representatives - 19 in all.